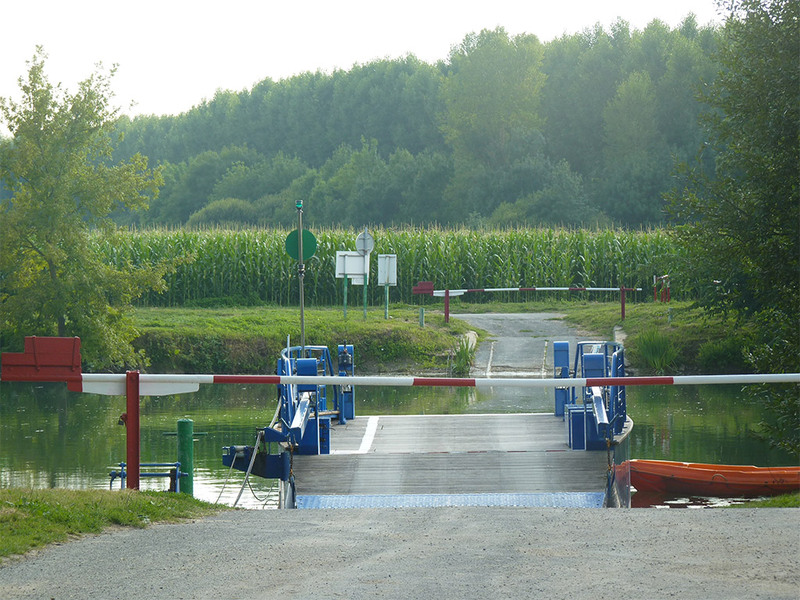 Cherac is on the border of the Charente and the Charente Maritime Departements. 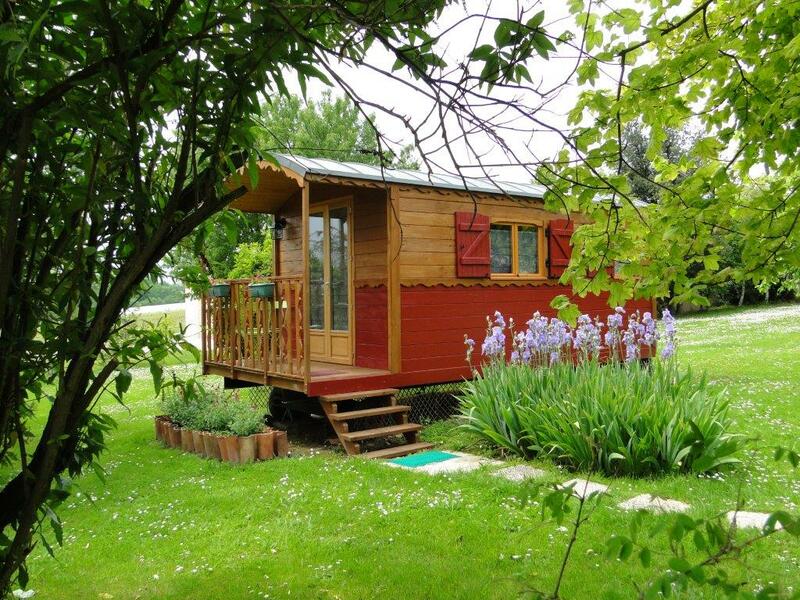 This makes it an ideal base for excursions to the Atlantic coast and its islands, the Poitevin marshes and indeed into the depths of the Charente countryside. The village of Cherac, located at the top of a hill, dominating the river Charente, is far from the busy roads and often unknown by the tourists. There are many interesting sites in the area and the possibility of lovely walks. 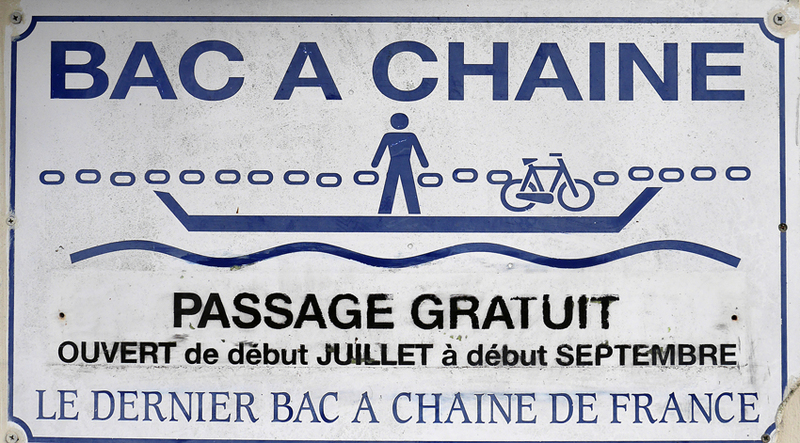 There is evidence of the Roman occupation in the commune which derives its name from Carius, the Gallo-Romain owner. The first inhabitants were At Landart . The hill, with a mill in ruins today, is undoubtedly an old mound constructed by our ancestors. The history of Cherac is too rich to be summarized in a few lines as testified by the numerous old manor houses in the surrounding countryside. 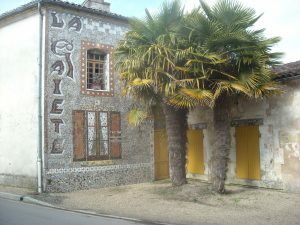 For example, our house is named after the well belonging to the Logis des Brousses. One of its famous owners, Dominique Perrier des Brousses, was captain of the guards of King Henri III and secretary to Queen Catherine de Médicis. He died in Cherac in 1640, and is buried under the large door of the church. The church St Gervais and St Protain (XI – XII – XIII centuries) is in the centre of the village. 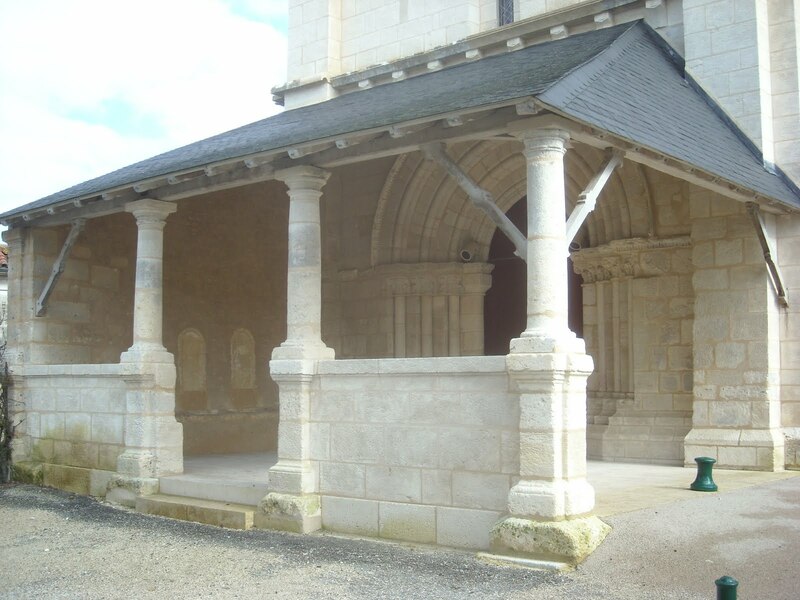 Registered with the Historic Buildings in 1925, it suffered from many fires and damage during the Hundred Years War and the Wars of Religion. In the choir there are fine stained glass windows on the life of its patron saints (martyrs of Florence in the 4th century) and a beautiful bronze Christ. The Romanesque west door is protected by a fine porch. There are catholic services at 10h30 on the 2nd and 4th Sunday’s of the month. On the square, close to the war memorial, one can only admire the splendid lime tree, more than 200 years old. A little further on, the town hall is surmounted by a bell-tower which can be seen well before arriving at Chérac. The school rooms are on each side. The original buildings were built in 1905. In the direction of Burie there is a curious house covered with mosaics. La Maison de la Gaité was first a café decorated between 1937 and 1952 by its talented owners, the Villégers. 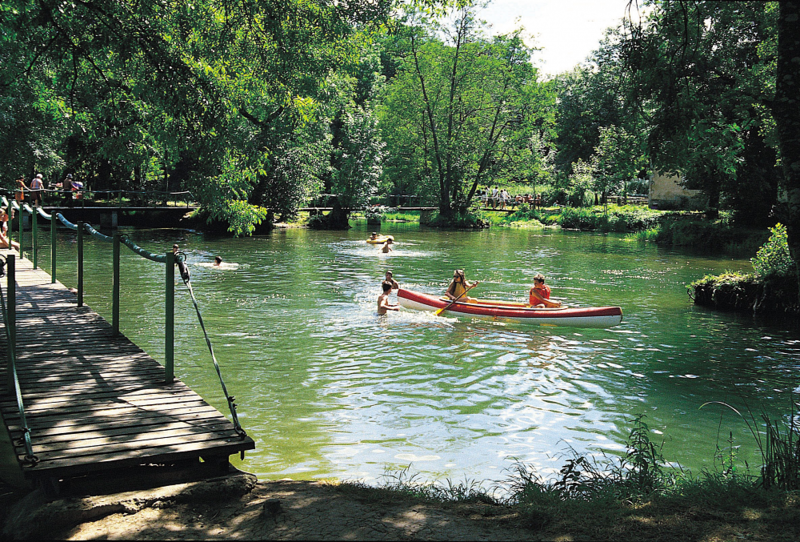 Chérac is part of the nine picturesque villages of the Community of Communes of The Buriaud Country. 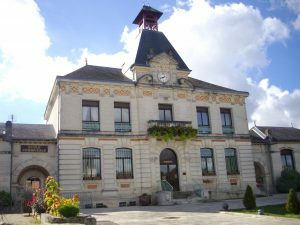 Burie, cradle of Pineau des Charentes, is the capital of the district. 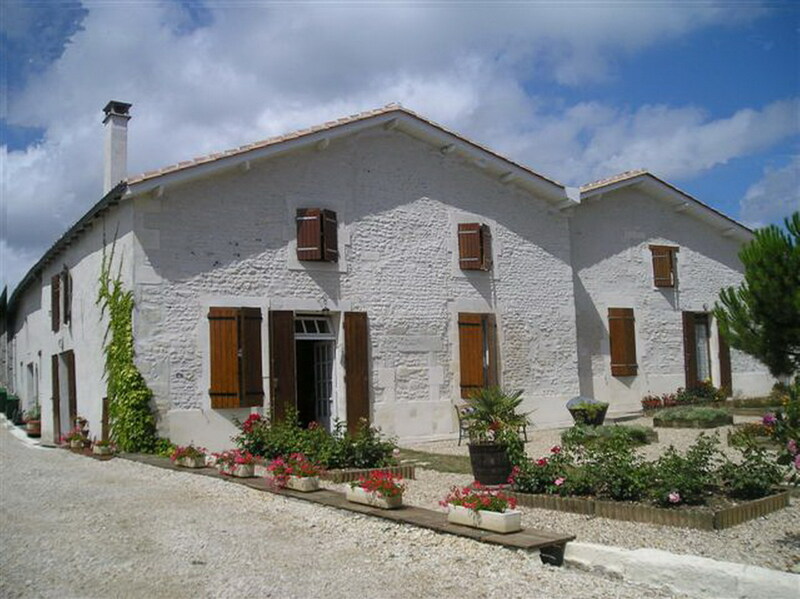 Situated in the Saintonge Romane, the Buriaud Country, with its rich historical and cultural heritage, its nature (hills, rivers, vines, forests…), its small hidden villages, provides a wonderful environment for relaxation, sporting activities or tourist outings.